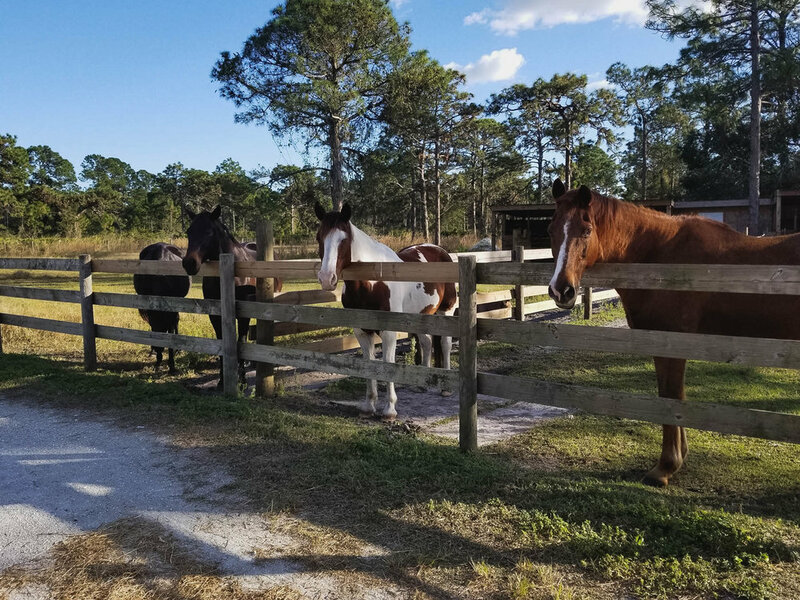 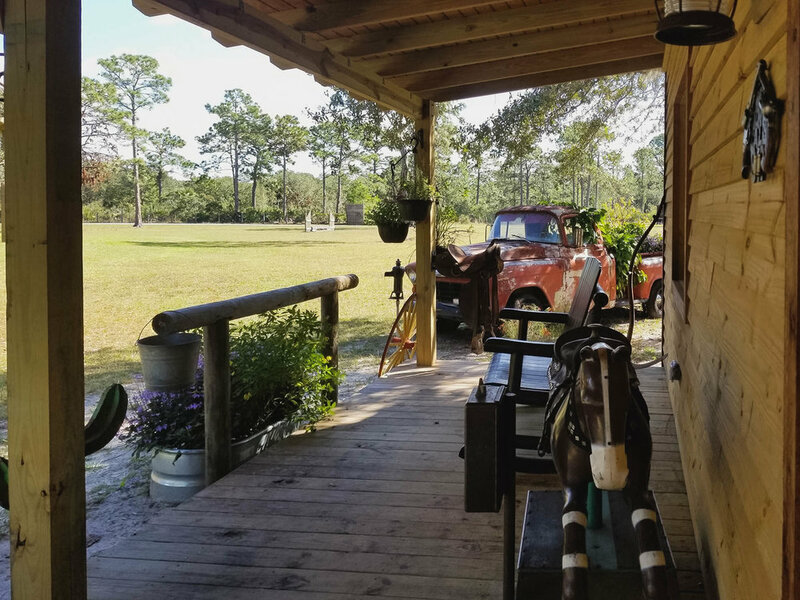 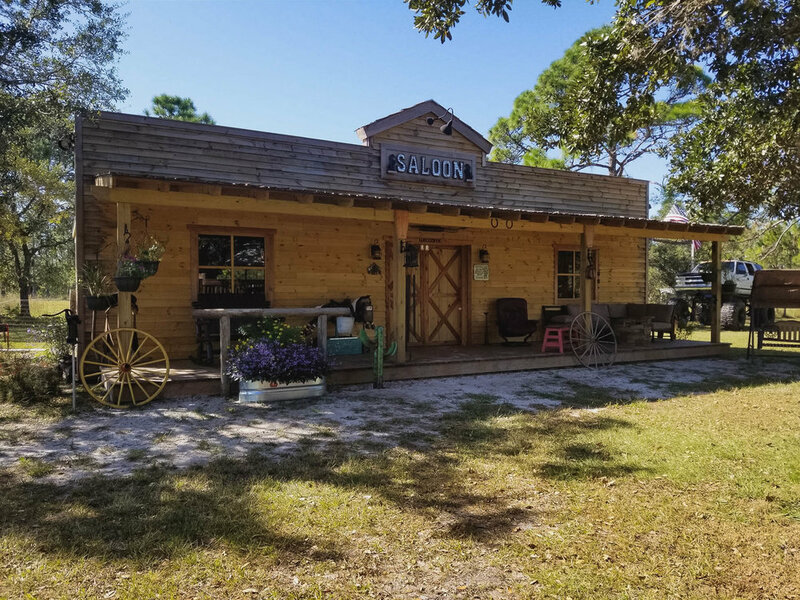 Crestwood Circus Ranch nestled on 15 green acres in Englewood, Florida, formerly an old western saloon, is now a Circus School, a dance studio, a petting zoo with over 30 domestic farm animals, horse stables, a shooting range and numerous beautiful gardens. 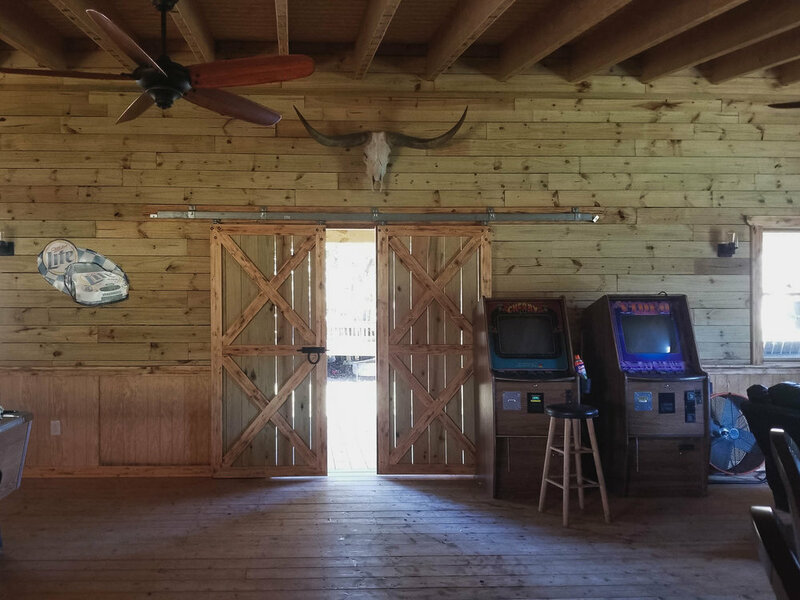 And lucky for all filmmakers, this entire property is available for filming. 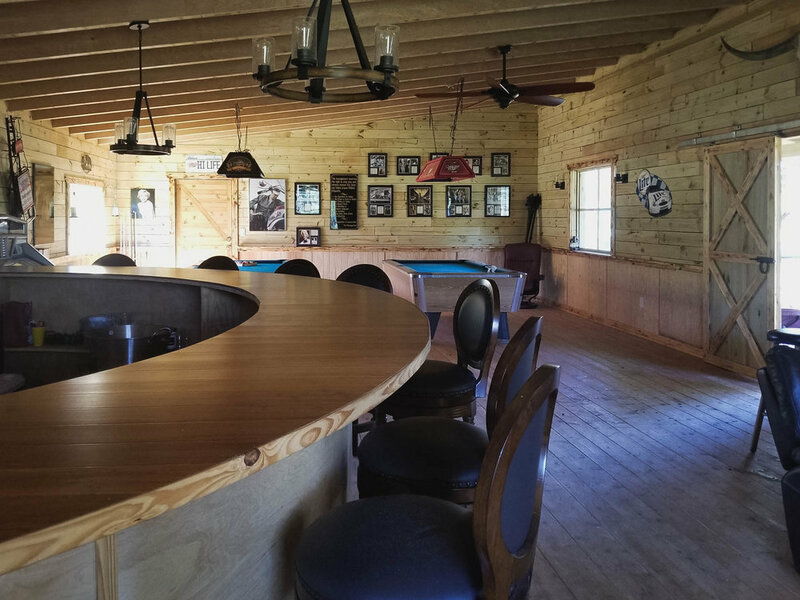 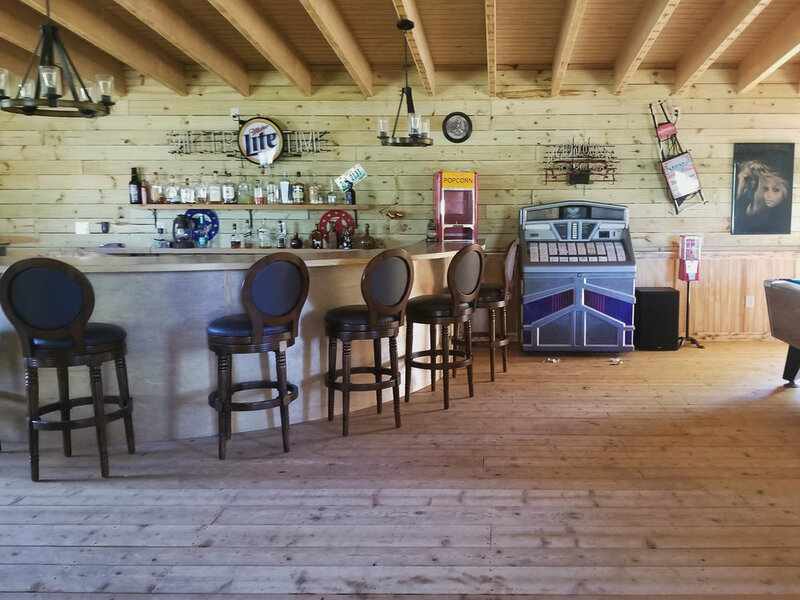 Book this unique Circus Ranch for your next film or television production. 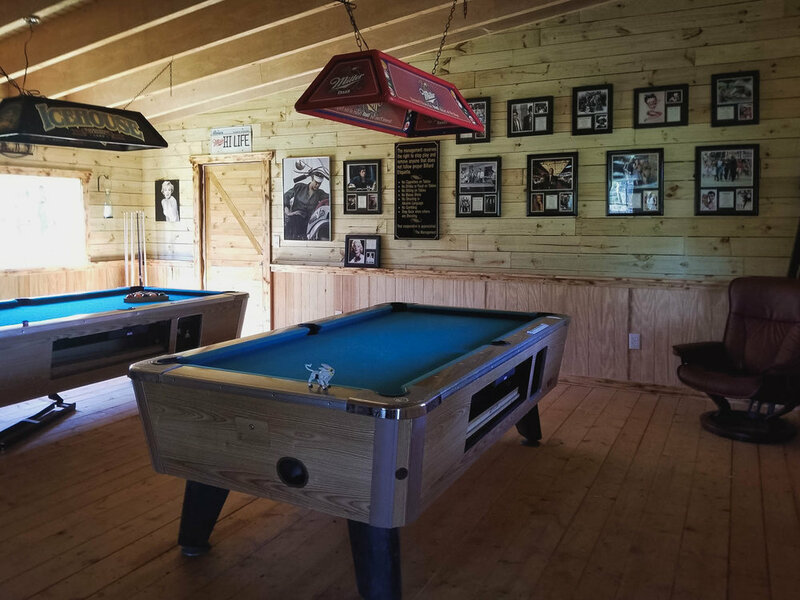 Contact the host today.